I.G.L. Retriever Qualifier 2016, 2017 and 2018. 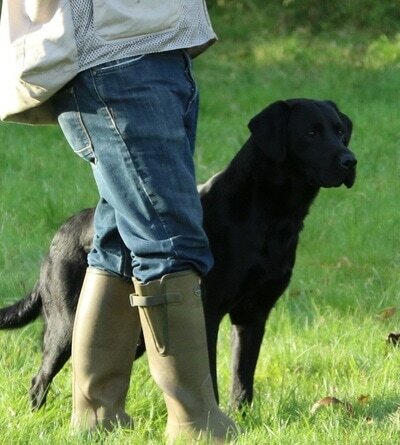 ​Member of the England/GB Retriever Teams 2016, 2017 and 2018. Flint Winning South West Scotland Trial qualifying him for 2018 I.G.L. 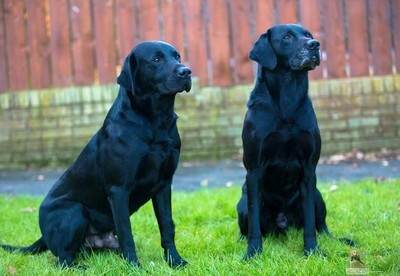 ​with the looks and proportions of his sire Bob. 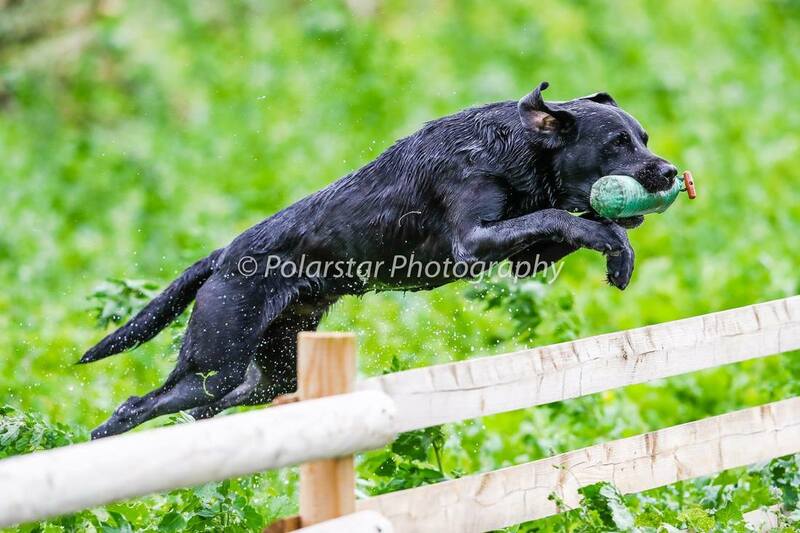 Winning out of Novice tests in his very first run (March 2015); on his 3rd run won his first Open test. 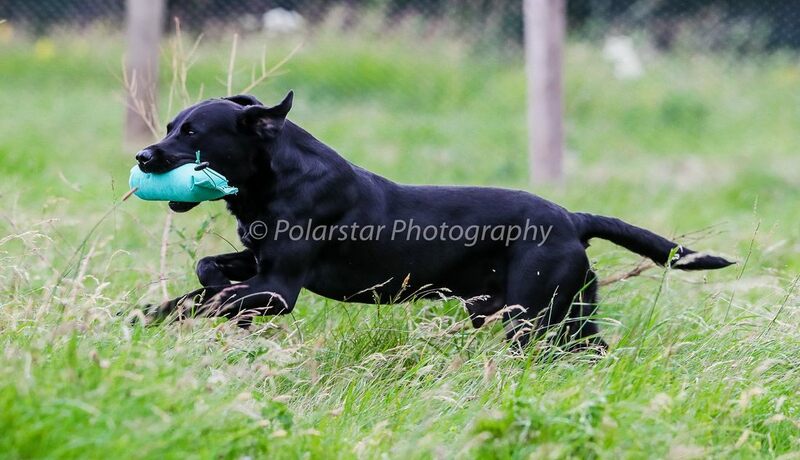 In his first Novice trial at Lincs. 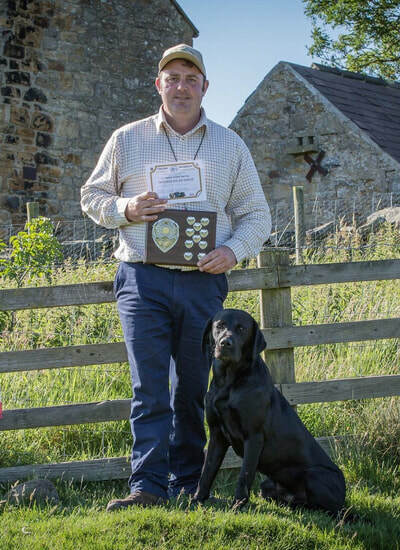 Gundogs 2015, he produced a stunning performance and was placed 2nd and Guns Choice. 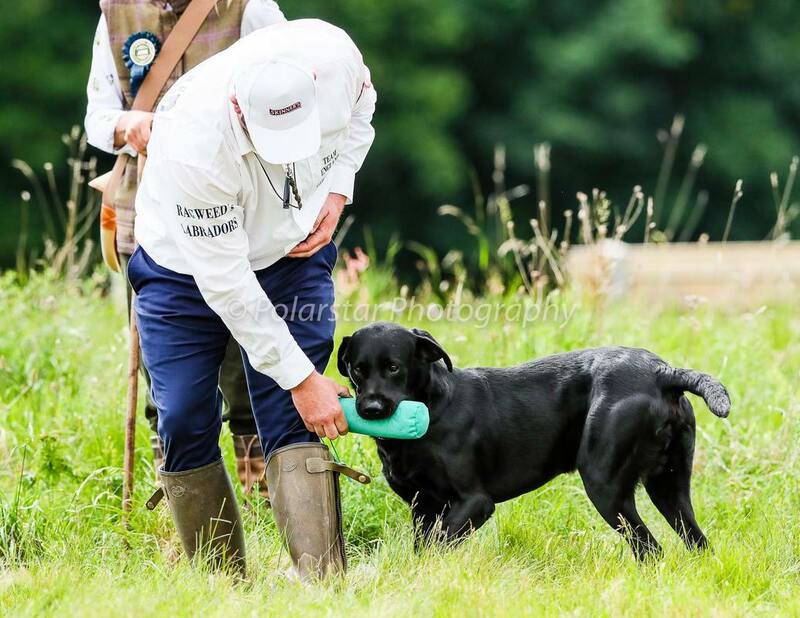 ​He was tremendous when representing England at the CLA Game Fair in July 2016 where he was top scoring England Retriever, helping England win the Team title. In October 2016 he won the Northumberland and Durham LRC Two Day Open Trial with a superb run over the two days. 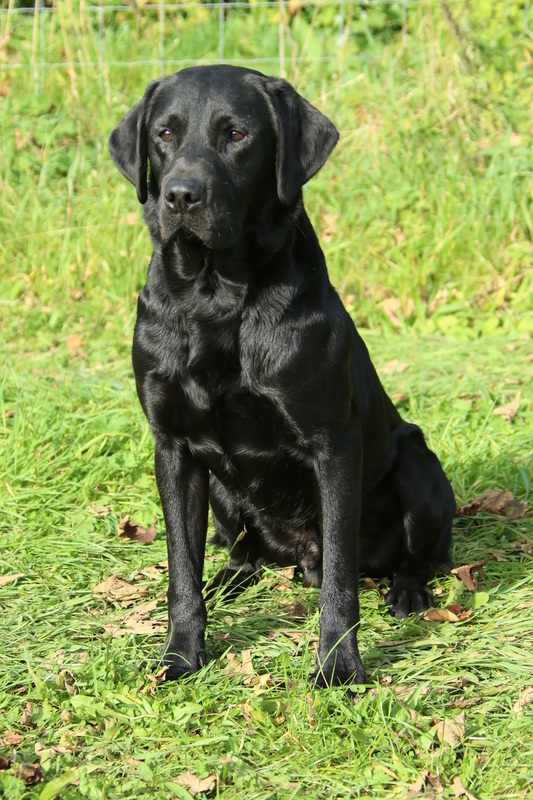 This qualified Flint for the 2016 I.G.L. 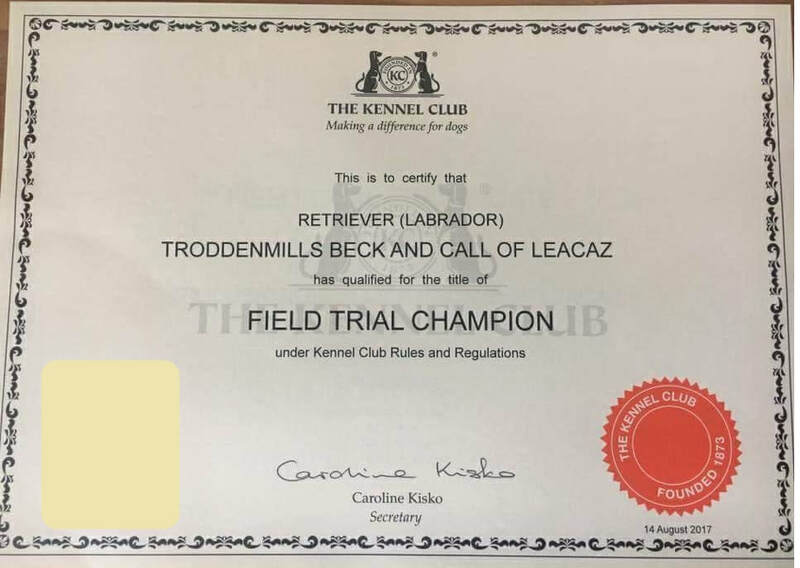 where he worked tirelessly; and despite reaching the final 10 dogs (from 54), unfortunately he did not feature in the awards. I was very proud of him! ​England Team in 2017. He was also top scoring dog of the selection event and top scoring England Retriever at the Skinner's World Cup in May 2017 and also at the Scottish Game Fair International which England won overall. ​Flint was also selected by the Kennel Club, as the one 'England' retriever to represent Team GB at the International Retriever event, Chatsworth House June 2017. ​and qualifying for the 2017 IGL where he worked tirelessly over the three days but did not feature in the final awards. 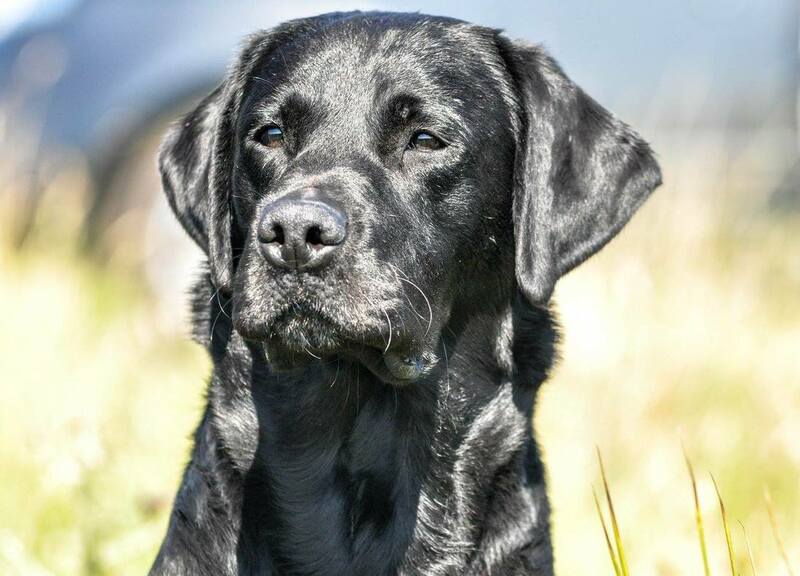 2018 has started well for Flint, having achieved selection to the England Retriever Team once again. 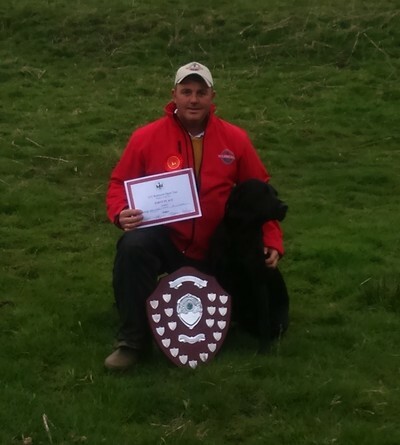 I was honoured to represent England at the Skinner's World Cup where Flint was Top Scoring England Retriever. 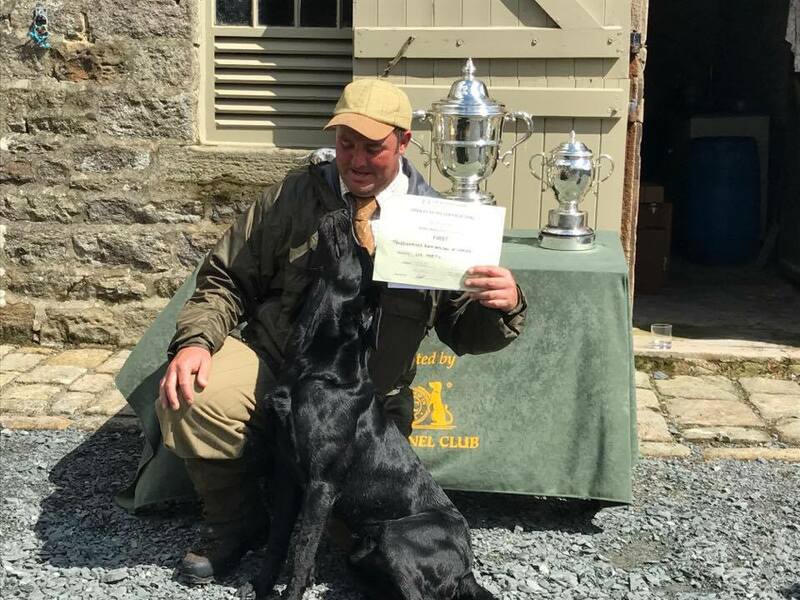 ​He was also part of the England Team performance at the Game Fair 2018 which saw England triumph as overall winners. 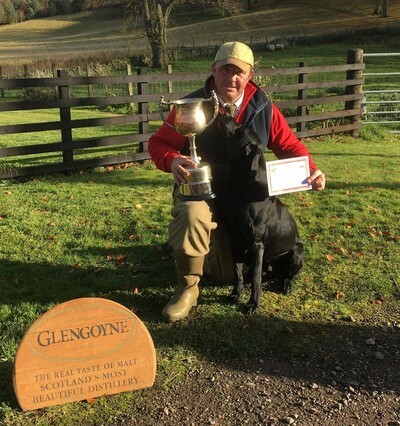 Flint, with only 2 trial runs in Oct 2018, received a COM in the first two day open and followed that with a decisive win at South West Scotland G.A. in October qualifying him for the IGL 2018. 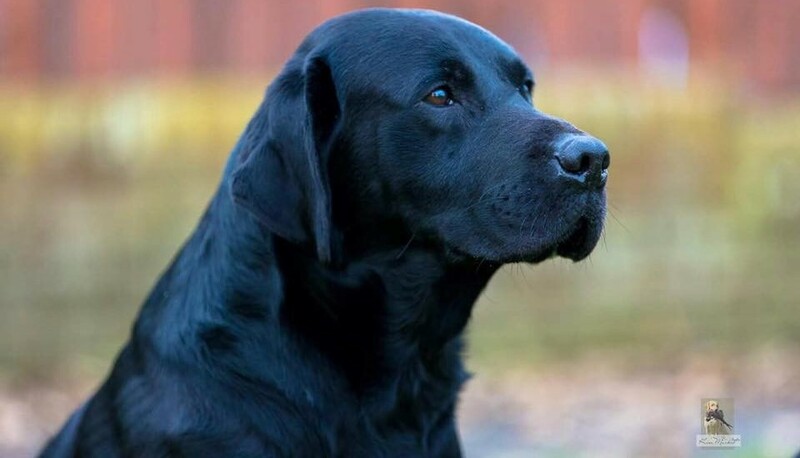 Despite reaching the final 12 (from 58 dogs), on the 3rd day, Flint didn't feature in the awards but I was very pleased with his performance. 3 Years of trialling and 3 years of qualifying for the IGL. 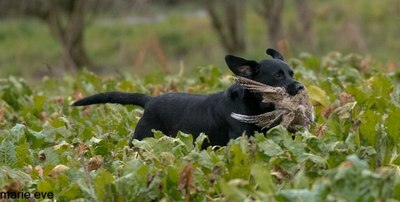 He is some dog!